When Andy was alive we always worked on the assumption that we would outlive Daisy. That we would not need to worry about what would happen to her if we were not around. But things are different now. We did not expect Daisy to outlive us. We did not expect Andy to die. It's the first anniversary of his death in two days. Next week it will be Daisy's 12th birthday. I never in my life thought I would be remembering the passing of my husband one week and then celebrating my life limited daughter's birthday the following week. The world has been turned upside down. But it is what it is, so I need to accept this. 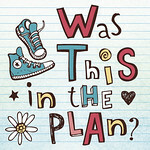 However this means that plans need to be made which I never thought I would have to make. The main one being; what happens to Daisy if anything happens to me? This is a question that I've asked our social services team on many occasions. Each time they have told me that they don't have an answer. The reality at the moment is that Daisy's care needs are so complex that she would have to be admitted onto the children's ward of the local hospital on a long term basis until a plan could be worked out. I can't live with that thought. I am currently rewriting my will, making sure that if anything happens to me there is a plan for all of my children, including Daisy. So today, after much soul searching I have started the ball rolling for Daisy to move to a residential school. She is currently only able to go to her school for 3 short days a week and she needs stability and as she herself says "she's a big girl"
I have found a school where she could stay and come home on alternate weekends which means that the other children could have me to themselves every other weekend too. I have been through every possible emotion as I wrestle with this decision but the reality is for Daisy to be in a place of safety if anything was to happen to me I need to make these plans now so that she will be surrounded by a team who knows her and can support her in the worst case scenario. As a mother I have felt like I have failed her then I have to remind myself that even if she is in boarding school I will always be her mother, I can spend evenings with her, we can facetime and I will be able to be just that, her mum, not her nurse or carer. I asked the older children what they thought; "it wouldn't even be up for consideration if Dad was still alive " was their answer. 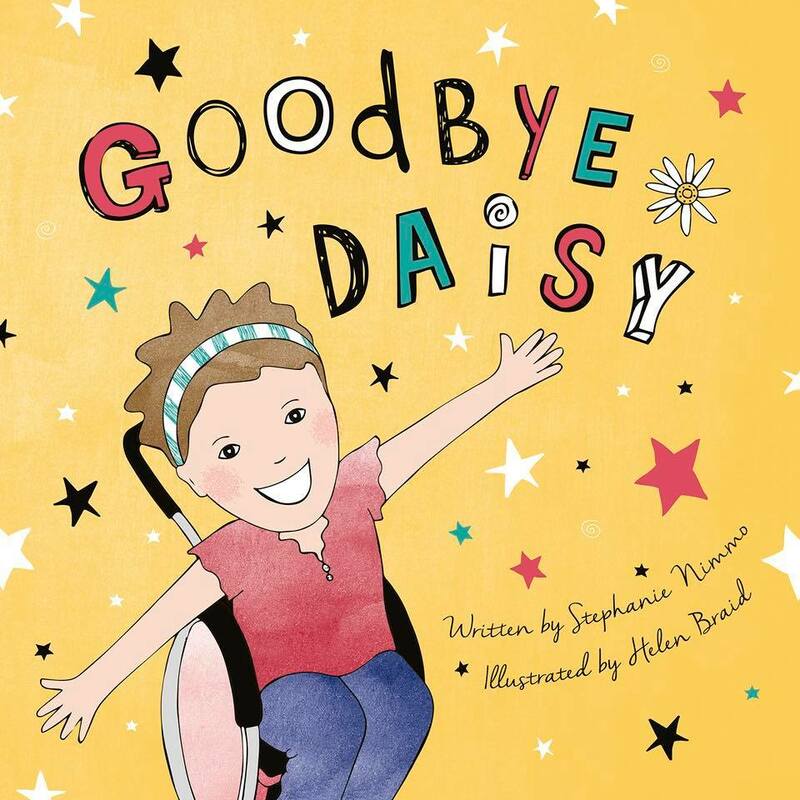 Maybe it would have been though, if Daisy lives to adulthood we were always determined that she should be allowed, wherever possible to be able to live independently. This is just the first step towards that independence, in the same way as the other children are starting to spend less time with me. It breaks my heart but it's the right thing for Daisy. It will take a while to set up and will not happen overnight, when she does start at her new school I will probably be there a lot , but I guess gradually I will spend less and less time there and my other children will welcome the chance to spend time with me. I will welcome some time for myself too. But most importantly I will know that if anything happens to me she will be safe. 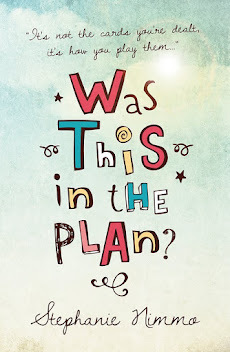 This is tough, once again I am being forced to make decisions, put in place plans that parents shouldn't have to make but that is the reality of my life. As children with life limiting conditions are living longer, defying the odds, I won't be the only parent wrestling with the decision to move their child out of the family home in order to make sure they are safe if anything was to happen to them. Maybe one day it won't be like this, maybe one day we will have the community services and support in place that our complex children need and deserve. Maybe one day in the future mothers wont have to feel guilty to make sure their children are safe.